Today’s episode features Sas Petherick. 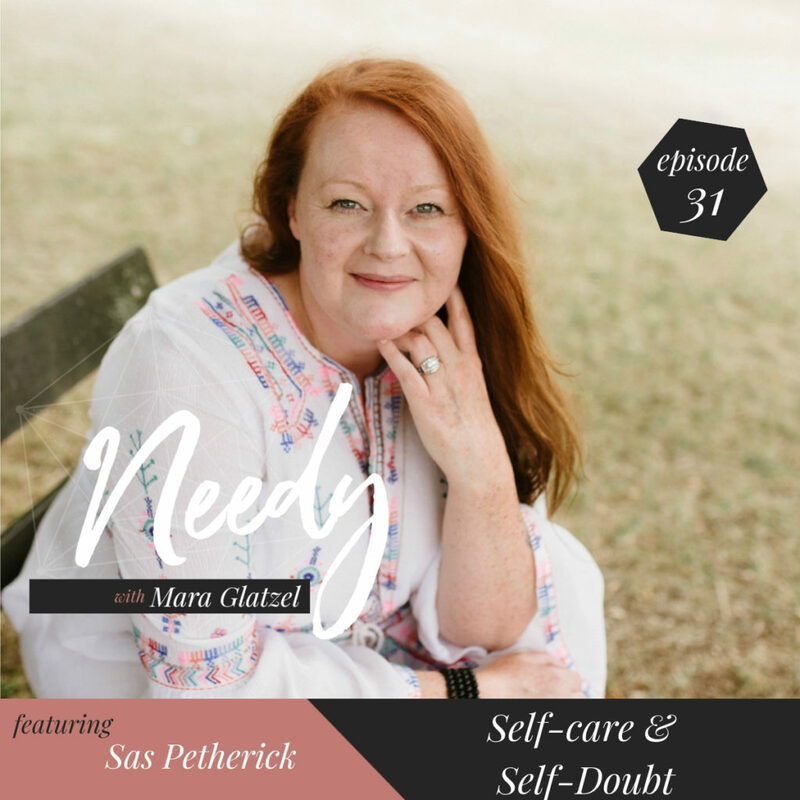 Sas Petherick is a self-doubt researcher, coach, and podcaster who helps thinking humans transcend self-doubt. Sas helps you connect the dots between the root causes of your self-doubt and tangible self-belief. During today’s conversation, Sas lovingly talks to us about the freedom that comes from taking responsibility for our lives, living with greater intention, and rolling our sleeves up to take action on the things we want to do most. There is a reason Sas is such a phenomenal self-doubt teacher. Her words are deeply encouraging and I have no doubt they will inspire everyone who tunes in to show up for themselves today with a greater sense of her patented rock solid resolve and a well-defined sense of humor.